VoIP Setup & Configuration | Adams Network Inc. The Plain Old Telephone System (POTS) has been around for generations. It is solid and reliable, but also costly and outdated. 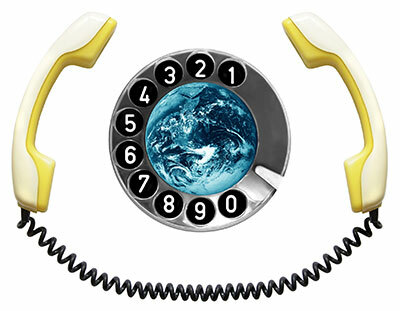 Like it or not, VoIP IS the future and it is growing fast. Whether you already have a VoIP solution that you need maintained, or you are looking to upgrade your current system to VoIP, we have the expertise and experience to manage your business VoIP needs. We have technicians that specialize in in all sizes and types of VoIP solutions, from small business offices to elaborate call centers.